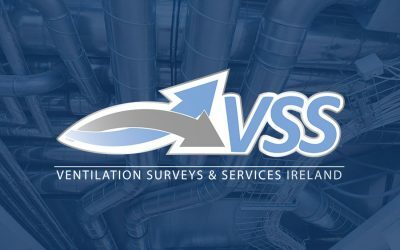 Welcome to Ventilation Surveys and Services Ireland, we offer full assessment and maintenance of your ductwork systems. Our business is based upon 25 years industry experience. We specialise in ductwork cleaning and remediation projects, ventilation hygiene surveys, thorough inspection and testing of local exhaust ventilation systems (LEV) and air conditioning energy assessments (EPBD) all over Ireland. We particularly specialise in cleaning air handling ductwork within large retail chains and entertainment venues. 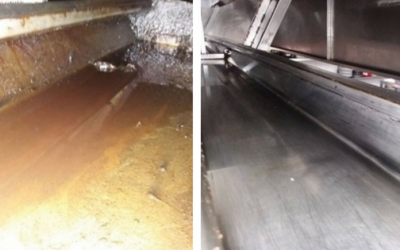 We are experts in cleaning and maintaining kitchen extraction systems in accordance with industry guidelines and best practices. 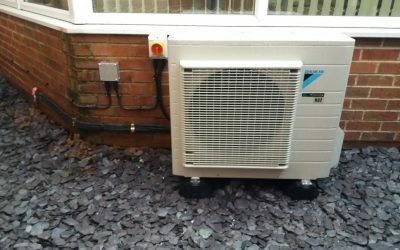 We provide comprehensive and reliable air duct cleaning with experience in a wide variety of challenging environments. Our regular safety surveys and checks ensure that your property is fire safe and regulation approved. Halton Group is the global technology leader in indoor air solutions for demanding spaces. They provide solutions for commercial and public premises, healthcare institutions and laboratories, professional kitchens and restaurants as well as energy production environments and marine vessels. They provide their end-users with safe, comfortable and productive indoor environments that are energy-efficient and comply with sustainable principles.